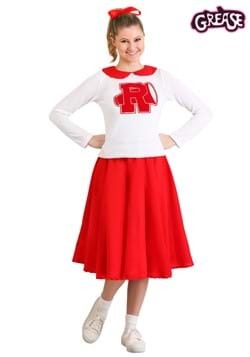 Don’t let her pink hair and bubble-gum voice fool you—Frenchy is one of the toughest gals at Rydell High. 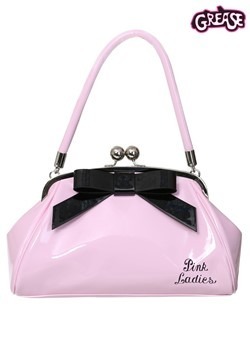 She’s one of the Pink Ladies after all! 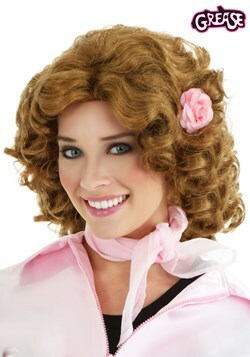 If you want to be like the classic Grease character, then you’ll want this women’s Grease Frenchy costume. 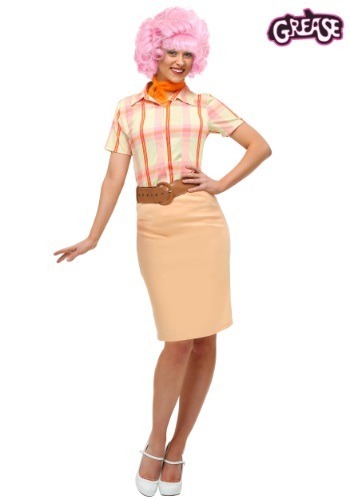 The officially licensed outfit comes with everything you need to get her iconic style, including a plaid short-sleeved blouse with a button up front and a pale orange skirt to match. 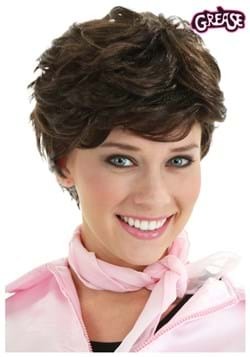 The orange chiffon scarf adds a bright pop to the whole look (Frenchy really did have an awesome style-sense). 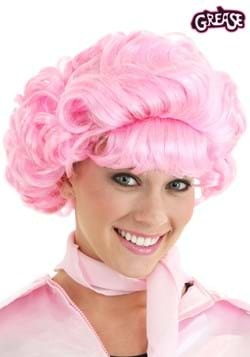 Of course, be sure to add the bright pink wig to complete the look!